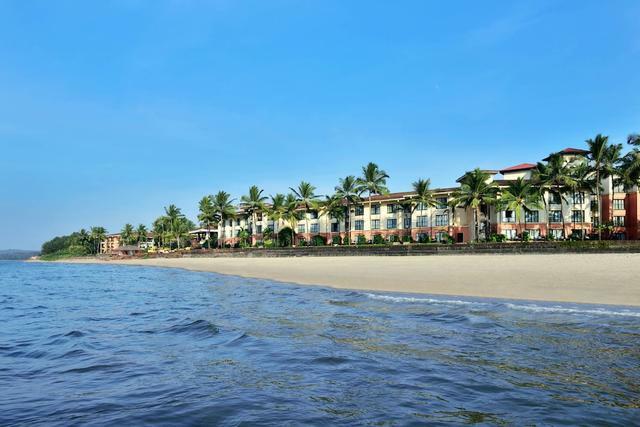 The Royal Mirage Beach Resort is a good choice among 3-star hotels in Goa for thrifty travellers. 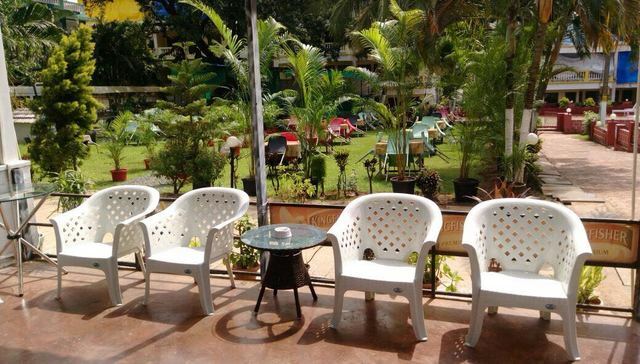 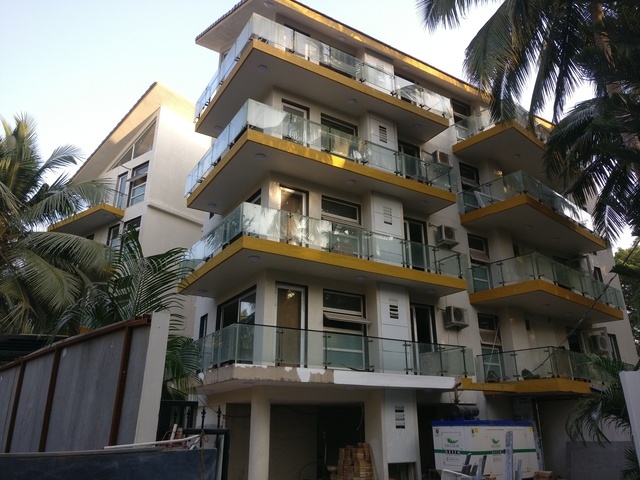 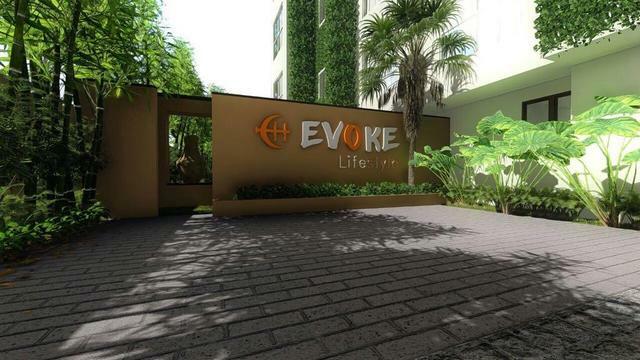 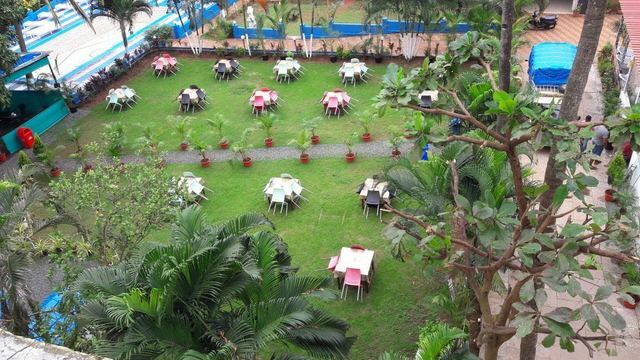 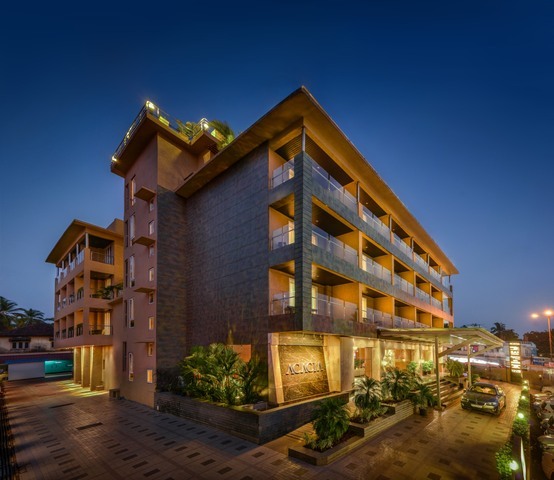 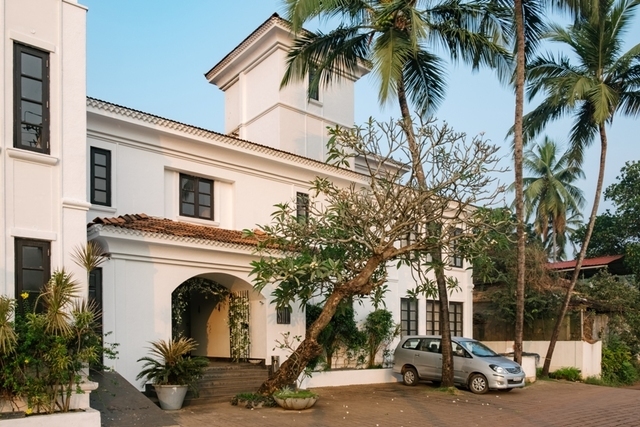 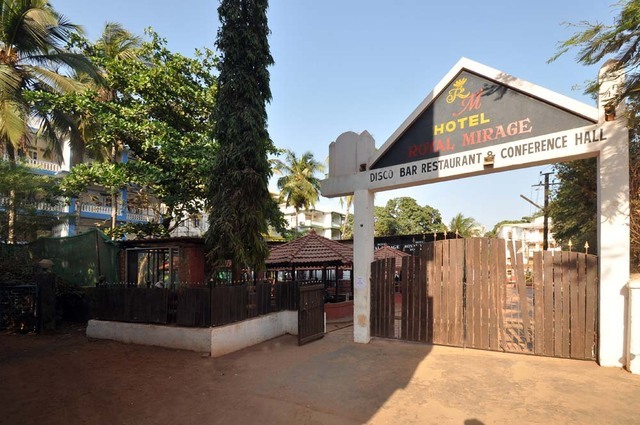 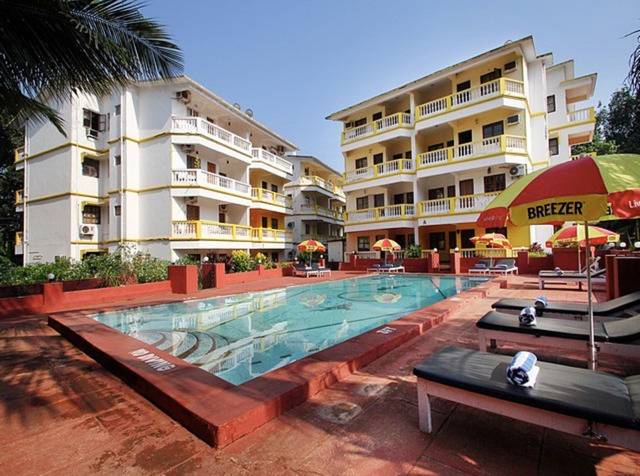 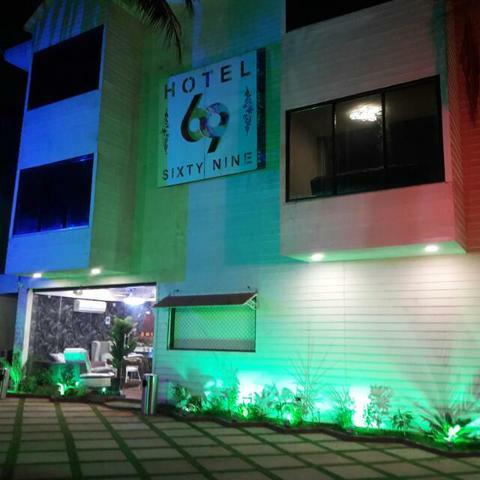 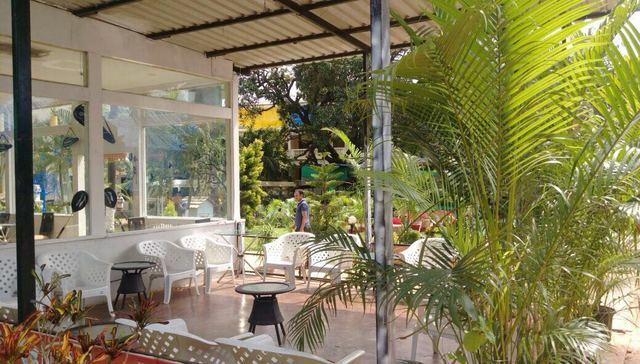 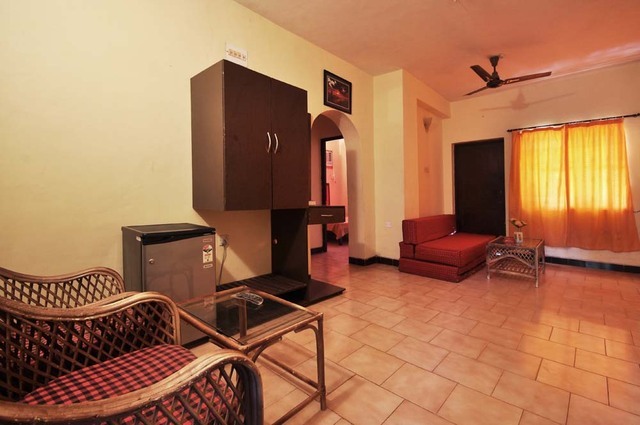 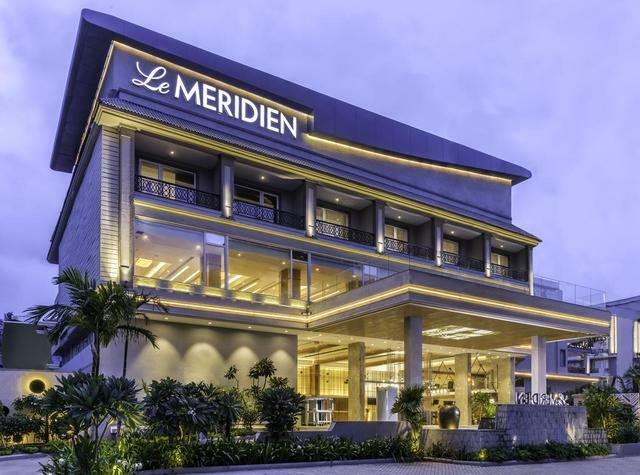 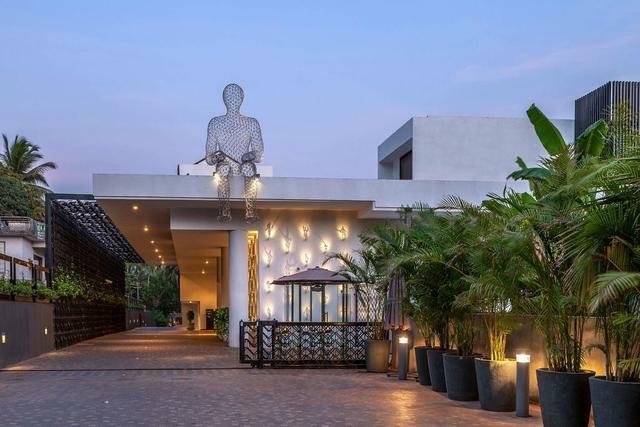 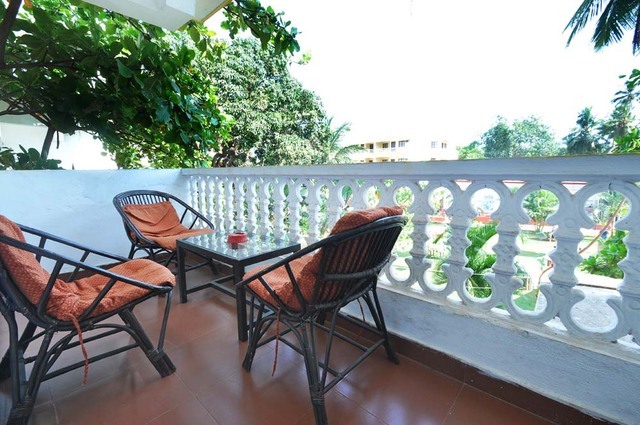 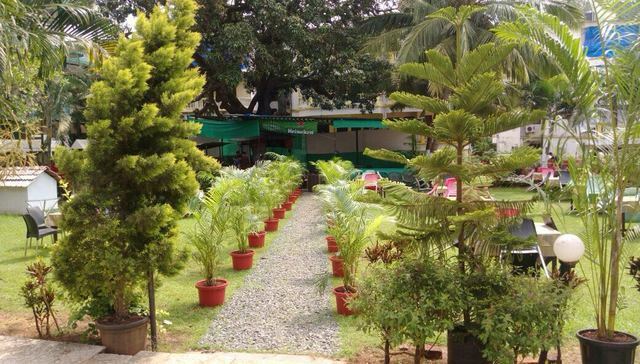 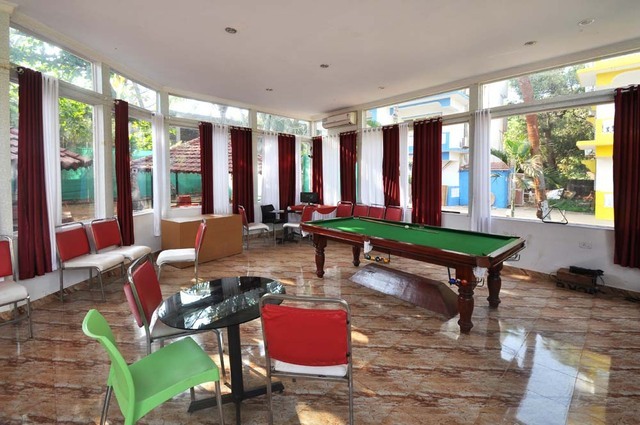 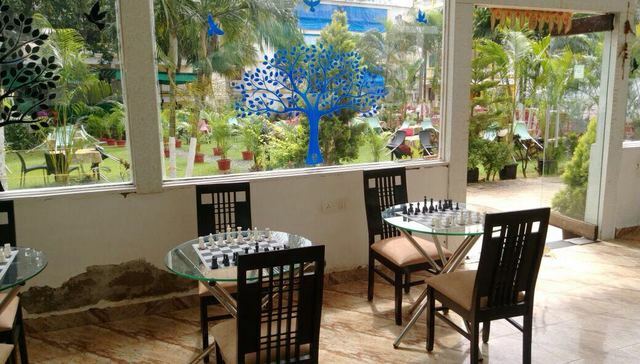 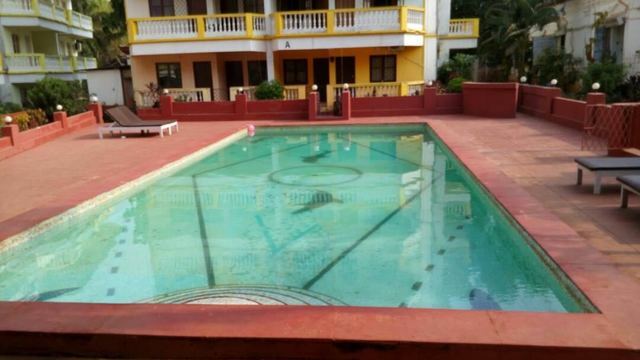 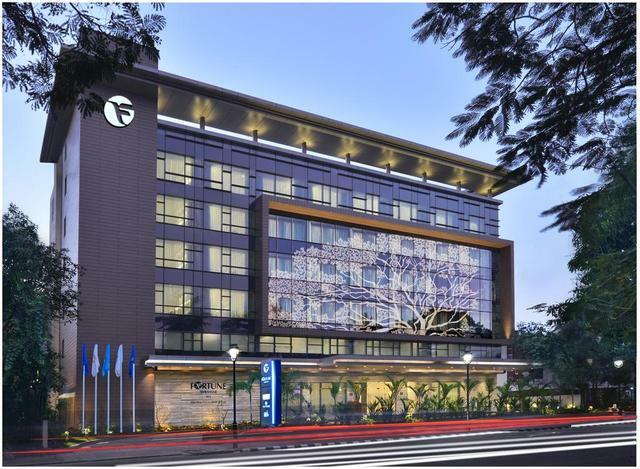 Located 22 km from the Thivim railway station and 37 km from the Dabolim airport, this hotel suits those who will be spending a lot of time outdoors. 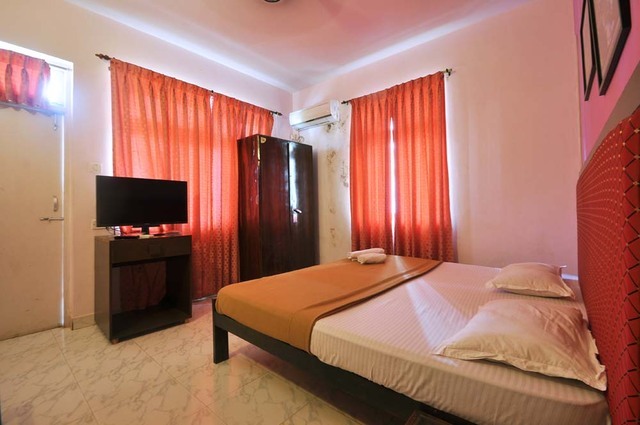 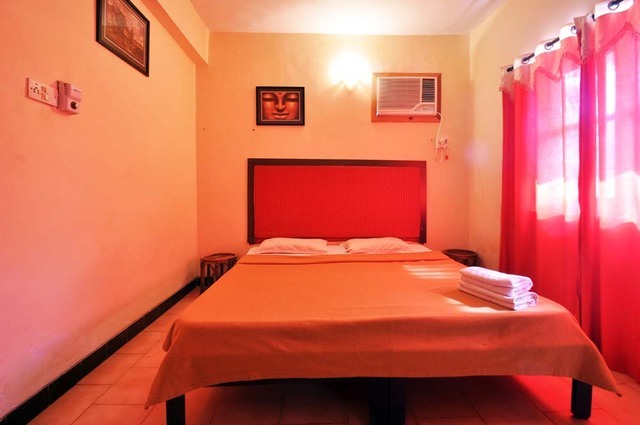 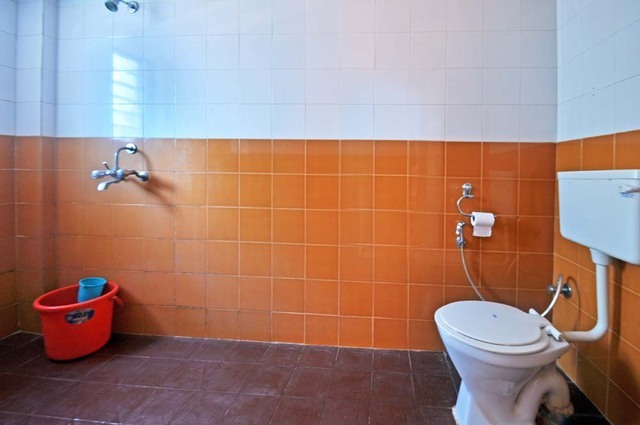 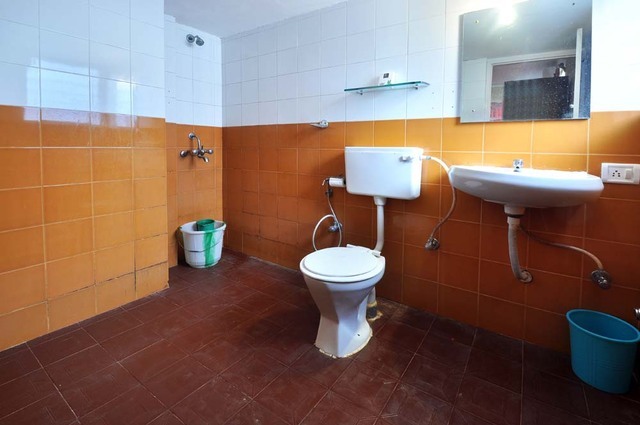 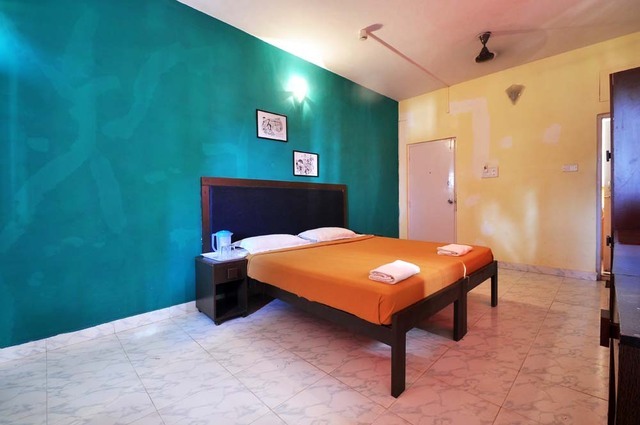 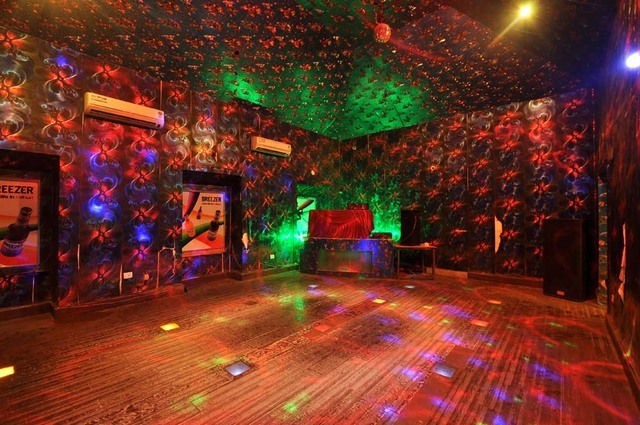 The hotel offers 86 rooms with minimalistic dcor and basic amenities like air-conditioning, television, tea/coffee maker, minibar and attach bath with toiletries. 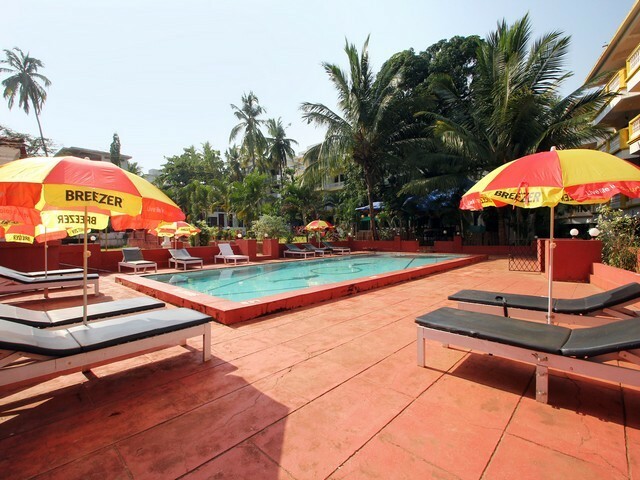 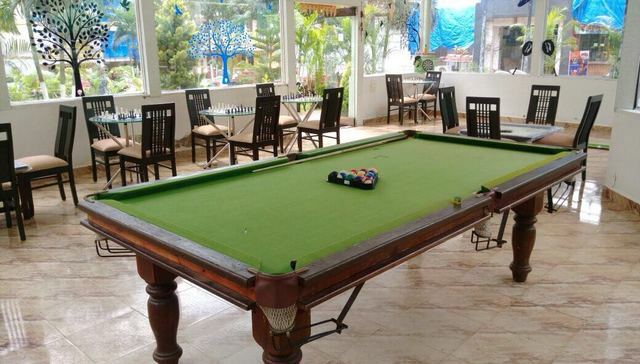 The hotel has a swimming pool and gym to take care of your recreational needs. 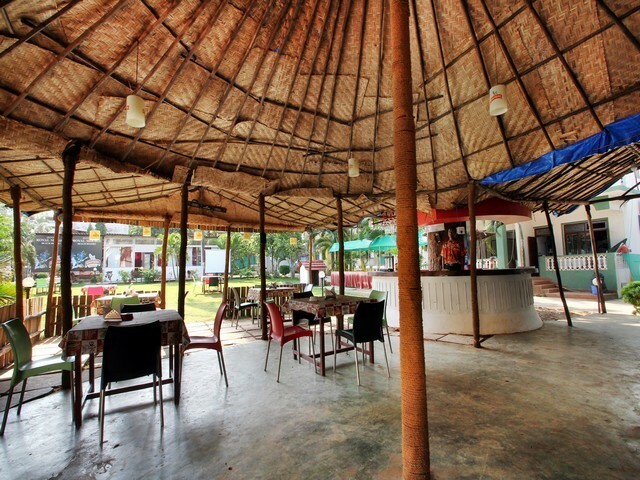 The on-site restaurant takes care of your dining needs. 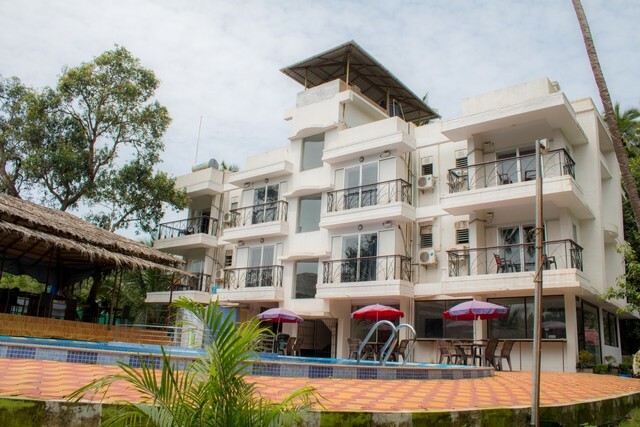 Other services of the hotel include internet access, 24-hour travel desk, bike/car rental, money exchange, and doctor on call.